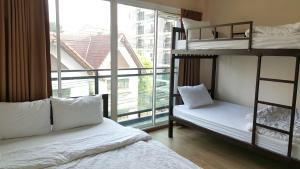 1989 Ratchada Bangkok is situated in Bangkok, 4.4 km from Central Plaza Ladprao, and features free WiFi. 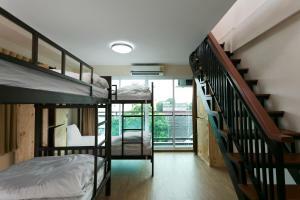 The property is set 6 km from Chatuchak Weekend Market. 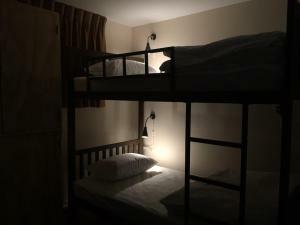 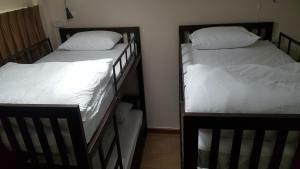 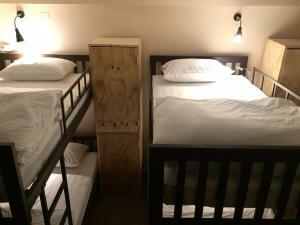 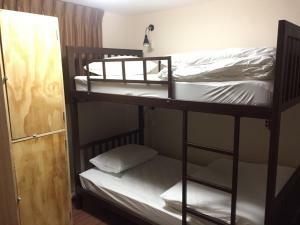 The accommodation provides an ATM, and luggage storage for guests. 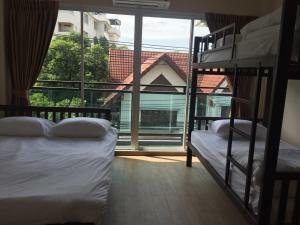 The nearest airport is Don Mueang International Airport, 18 km from the hostel. 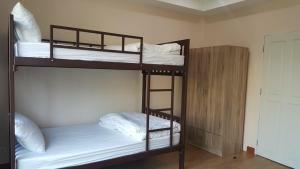 Rate: THB 269.00 ... THB 1590.00; select dates below to get current rates.